Did you know at an average day in a hospital can cost approximately $3,700 dollars in California? It depends on what the health condition. Someone I know went in and out of hospitals three times in one year. His out of pocket expenses were $20,000 each time he went into the hospital. He had health insurance. As all of you are aware, health insurance is expensive especially, if you work for yourself. With my family of three, we pay $1450 a month for health insurance. Our co-pay is $105 a doctor visit now. Not only that Pharmaceuticals are expensive. Some are not covered by insurance, and they can have side effects. When you add all this up, it is expensive. Some people become bankrupt due to how our country handles the medical system. 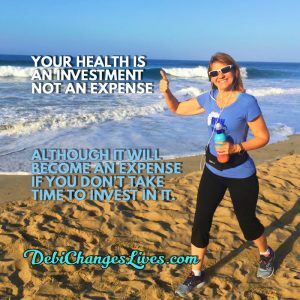 That is why being preventive and investing in your health is so important. Eating healthy is important, but our foods are not complete. Our soils in the United States are not complete due to modern technology, farming methods, and GMOs. Minerals are important for our health. These minerals are not in our soils because we simply don’t rotate our crops and burn our fields. Our society is growing, and good farm lands are dwindling. Wheat and other GMO (Genetically Modified) crops were developed to grow in smaller parcels of land. These crops are raking all nutrients and minerals from our soil. Robyne Obrien, a nutritionist has great Ted Talk wondering why allergies are on the rise. She blames it on the GMO crops like wheat. Our “gut” is becoming intolerant of these modern foods, and GMOs can be seen in our fruit and vegetables too for that perfect look. Thus, rise of Gluten-Free and GMO-free eating is so important today. With modern technology, we created damns that are useful to keep floods from happening, but they prevent precious minerals to feed our farm lands. Thus, our bodies are like “Swiss Cheese” lacking the important nutrients our body needs to keep healthy. Our foods we eat don’t have them. Naturally, high quality nutritional supplements are imperative to incorporate in your lifestyle as well as good eating. A lot people don’t think that way. They think of the old food pyramid that we were taught and were brought up with “Flintstones” or other vitamins. I am out of the “Stone Age” thinking. What I found is eating well and good quality minerals blended in a way that your body can absorb them are the keys to good health. Staying healthy is essential these days especially crucial because of the cost of health care. As many of you know, I lost 50 lbs. with Ketogenic Diet and was on maintenance when Youngevity acquired a company that I was a member. My eyes were opened to a new world of holistic health. Since then, I have lost additional 20 lbs., my doctor took me off depression medication, and I became a half marathon runner who has improved for the last three years on my time at the age of 53. Youngevity’s basic Healthy Body Start Pak, also called 90 for Life, has 90 Essential Nutrients that everyone needs for life. It has 60 Minerals, 16 Vitamins, 12 Amino Acids and 3 Essential Fatty Acids. You will not find this combination of nutrients in our foods and in vitamin shops. It comes from a prehistoric plant source that fed the dinosaurs. These plants digested volcanic ash that makes this nutrient source rich in minerals that allows 90 for Life to be easily absorb. Youngevity found this plant matter in strata in a mine. It was protected by humic shale that preserved these precious colloidal minerals from oxidizing. Youngevity mines the plant matter, purifies it and puts in powder and liquid form so it is 98% bioavailable. I found that 90 for Life is a more efficient vitamin-mineral delivery system for me and my family to obtain our good health, and it definitely will improve yours. Now, everyone is different and that is why Youngevity has produced different paks, for Blood Sugar, Bone and Joint, Brain and Heart, Digestion, Weight Loss, and Athletics. 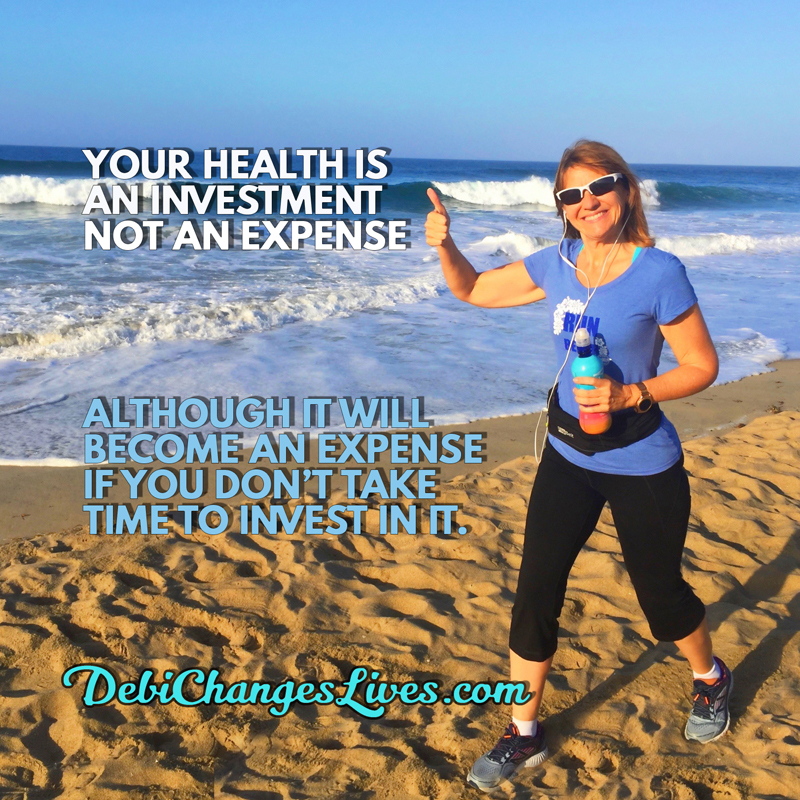 I highly recommend that you complete the Health Survey developed by Dr. Joel Wallach at http://www.debichangeslives.com/health-survey/ and find out what is best for you. Contact me to ask questions. I am here to guide you down a road of improved health to possibly prevent long term illnesses in the future.